Chrome is a fantastic web browser with many features and settings to personalise its functionality. This allows users to enhance their browser experience and improve their efficiency. The below settings allow all users, and in particular teachers and students, to take advantage of features the Chrome browser offers. Bookmarking web pages on the bookmark bar allows users quick access to regularly visited sites. To bookmark a webpage you have visited users just have to click the star on the right of the Omnibox. You have the option for the bookmark to sit on the bookmark bar or in a folder with other bookmarks. *The bookmark bar can become crowded if each bookmark has a title. I recommend removing titles from each and just have the Favicon (website icon) showing. This way you can fit a more bookmarks on your bookmark bar. Chrome’s Omnibox not only allows users to find URL’s and search Google, but can also perform other time saving tasks. Any webpage with a search bar can be added as a search engine. This enables the user to search the newly added search engine directly from the Omnibox from any webpage. Now when you want to search Google Drive, you can simply type into the Omnibox from any webpage, ‘d spacebar’ and search for the documents you want to find. 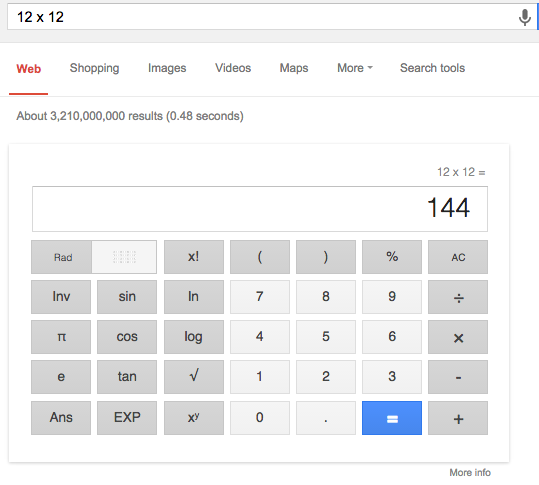 The Omnibox can be used as a calculator. Just type in the equation you would like answered. You can then continue to use this calculator feature. 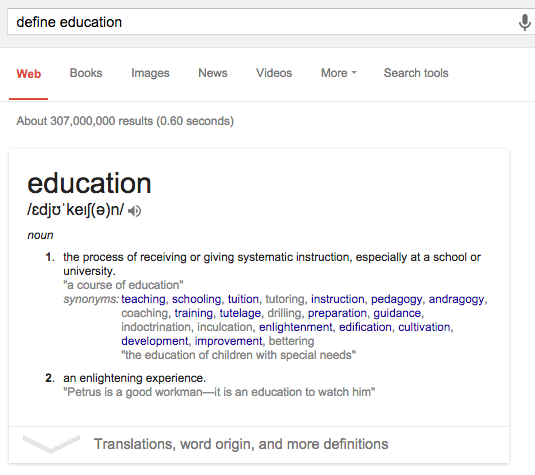 To understand the meaning or pronunciation of a word, type “define” followed by your word into the Omnibox. 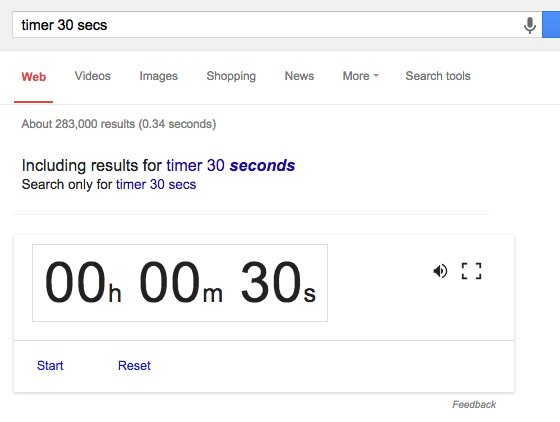 A countdown timer can be set by typing “timer” and the time you would like in the Omnibox. Pinning tabs to the browser is a great way to keep organised with your most visited webpages. These tabs will always appear on the left of the browser when it is opened. You will notice the tab is smaller, you will only see the Favicon for the Pinned tab. Right click on a tab you would like to pin, and select ‘Pin Tab’. 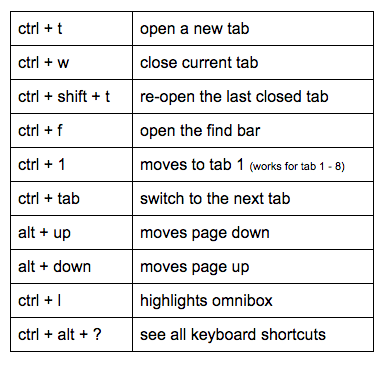 *These shortcuts are for Chromebooks and PC’s, for Mac users, replace ctrl with ‘command’.